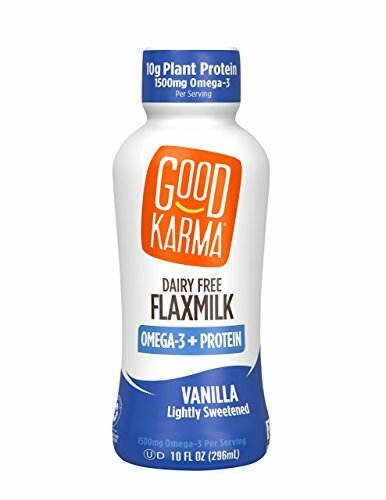 Good Karma Flaxmilk made from flaxseed, is smooth, creamy and delicious. 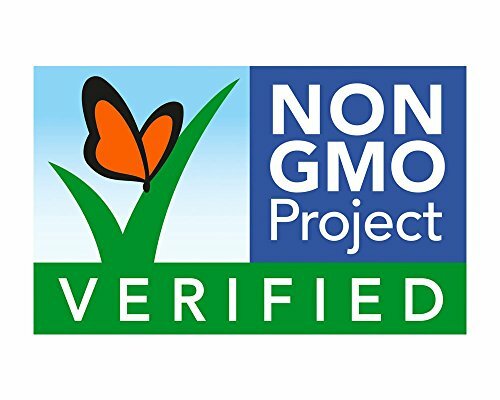 Great with lunch, an on-the-go snack or as an ingredient in your favorite meal, our products are all allergen-friendly, high in Omega-3’s and rich in plant-based protein. 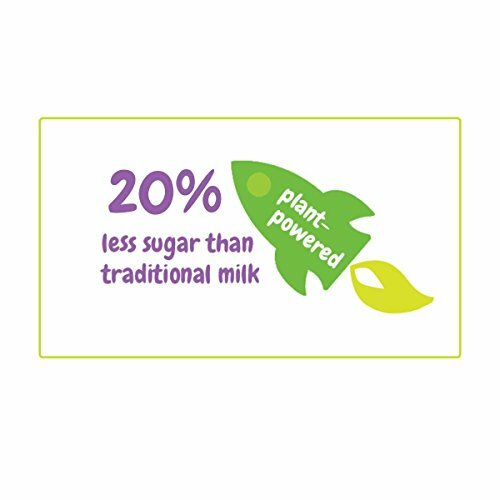 Plus, we offer 20% less sugar than regular dairy milk. 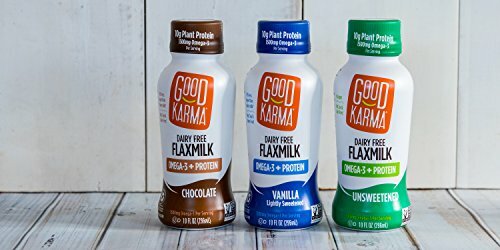 Your new favorite, healthy lunch time snack!dairy free and gluten free FLAXMILK: Our flaxmilk is a smooth creamy and delicious dairy free and gluten free milk substitute made from flax seeds. Plus it’s a great source of plant based protein. Enjoy over cereal in a smoothie or as a snack on the go. 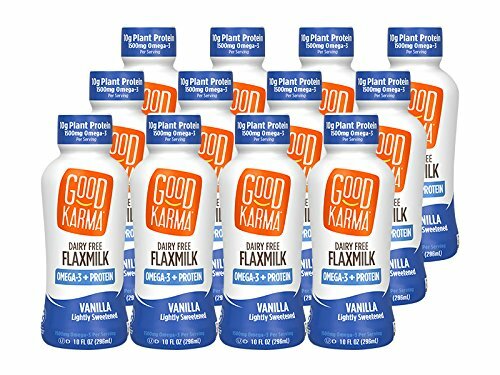 POUR ON THE GOODNESS: We love the tiny flax seed because it makes our flaxmilk mighty nutritious with calcium vitamin D 10g plant protein & 1500mg omega-3 healthy fats which our bodies need but don’t create naturally. Plus it’s low in sugar only 12g! PLANT POWERED: Vegan vegetarian dairy free and plant based diets can be easy and delicious. 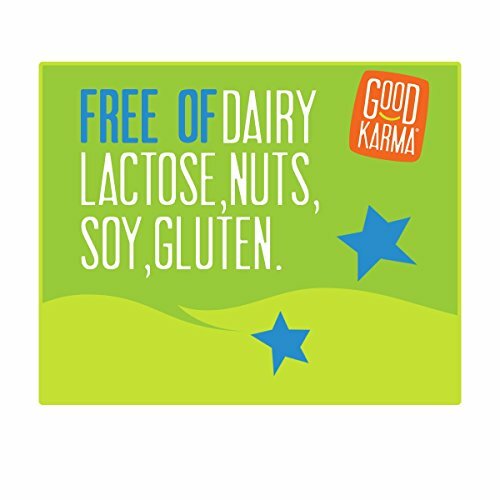 Our dairy free non-GMO Kosher flaxmilk isn’t just healthy its delicious without a hint of almonds coconut soy or hazelnut found in many milk substitutes.